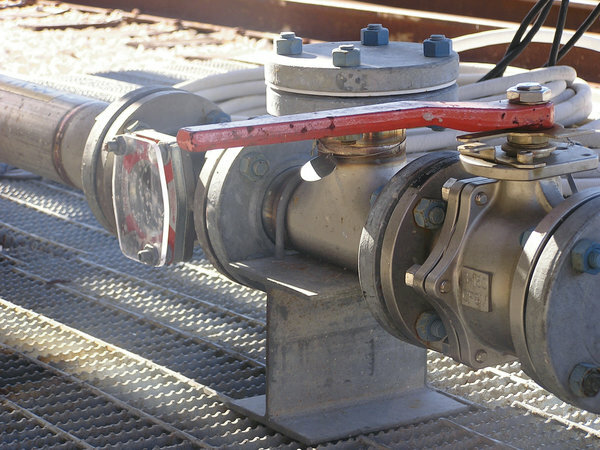 The market's most thoroughly engineered sight flow indicator, OPW's Visi-Flo is the industry's most efficient and cost-effective way to visually monitor fluid transfer. Made using the highest-quality materials for your specific application, Visi-Flo is tested to ensure dependable service that stands the test of time. 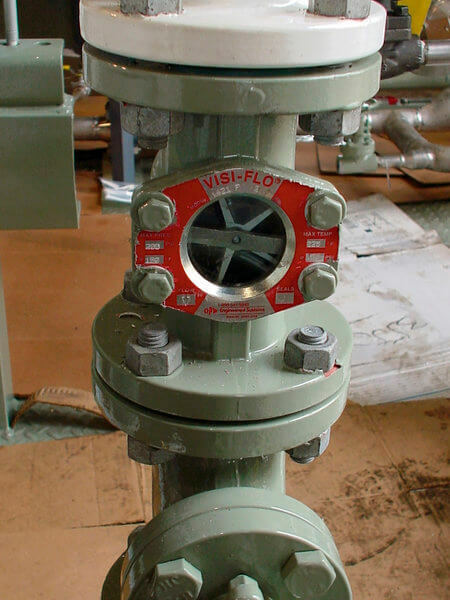 The OPW Engineered Systems Visi-Flo has been proven the superior-quality sight flow indicator for more than 60 years and is a trusted product for countless companies throughout the world. 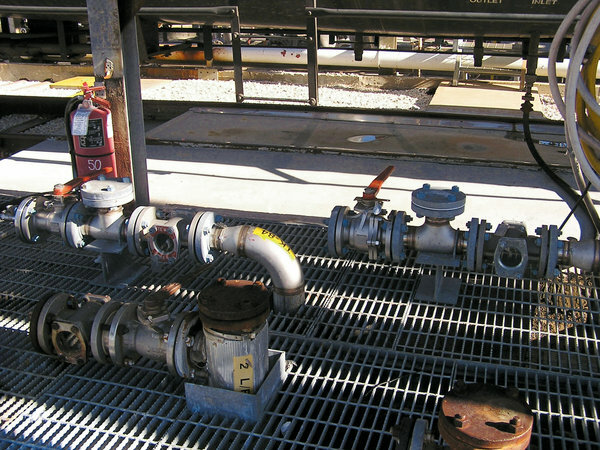 Sight-flow indicators allow operators to quickly identify potential problems at key points along the industrial process line. With a choice of clear glass, "rotating paddle wheel", or flow direction indicator, allow quick visual monitoring of liquid color, clarity, and flow rate. Modern industrial applications require leading-edge products from reliable, experienced distributors. 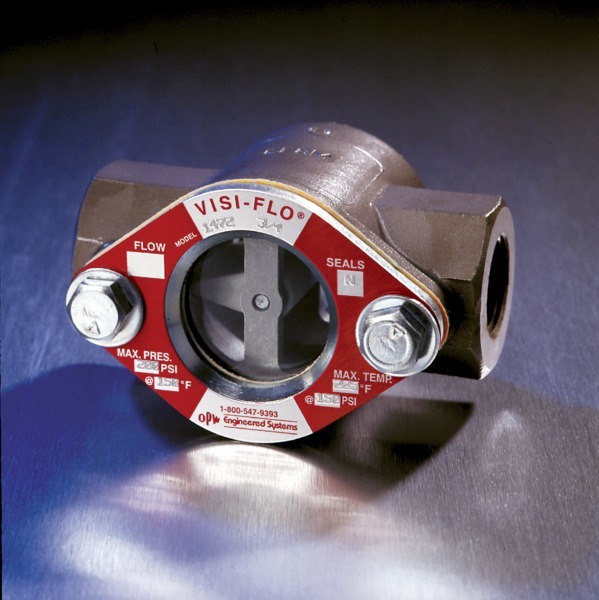 Contact our office to learn more about OPW Visi-Flo Sight Flow Indicators, along with our many other quality products.